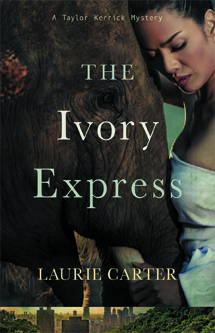 A high-profile murder launches reporter Taylor Kerrick into the world of international ivory smugglers. 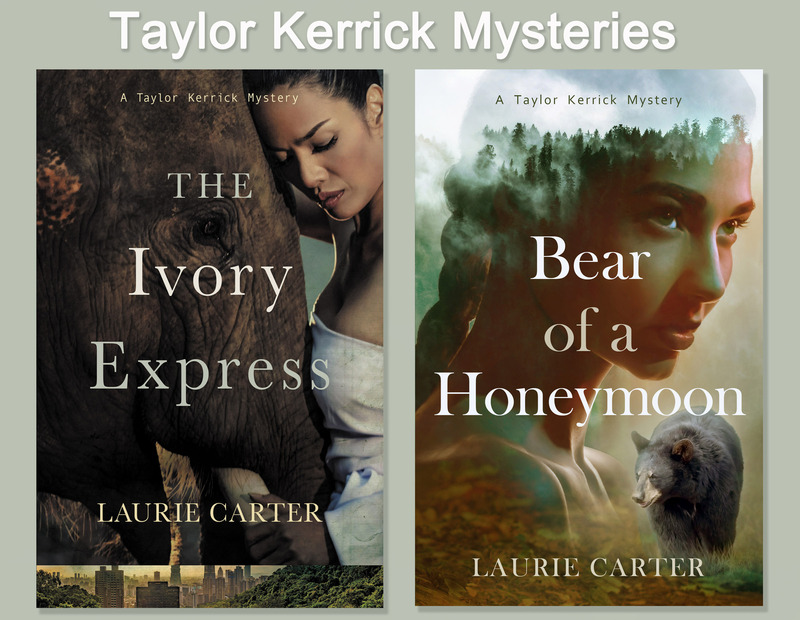 Determined to expose the criminals and raise public awareness about the plight of endangered elephants, she sets out to follow the story across the Pacific. The only obstacle is her editor. If Ben Palasco had any idea about the threatening letters—or her ultimate plan to snare the smugglers—he’d never let her go. But even without all the facts, Ben insists on local backup and arranges for photojournalist Matt Anderson to meet her in Taiwan. Taylor bristles, but agrees—fully intending to ditch the guy—until circumstances and the totally alien environment force her to admit she needs his help. Simple surveillance gives way to deadly threat and the pair are forced to improvise on the run. 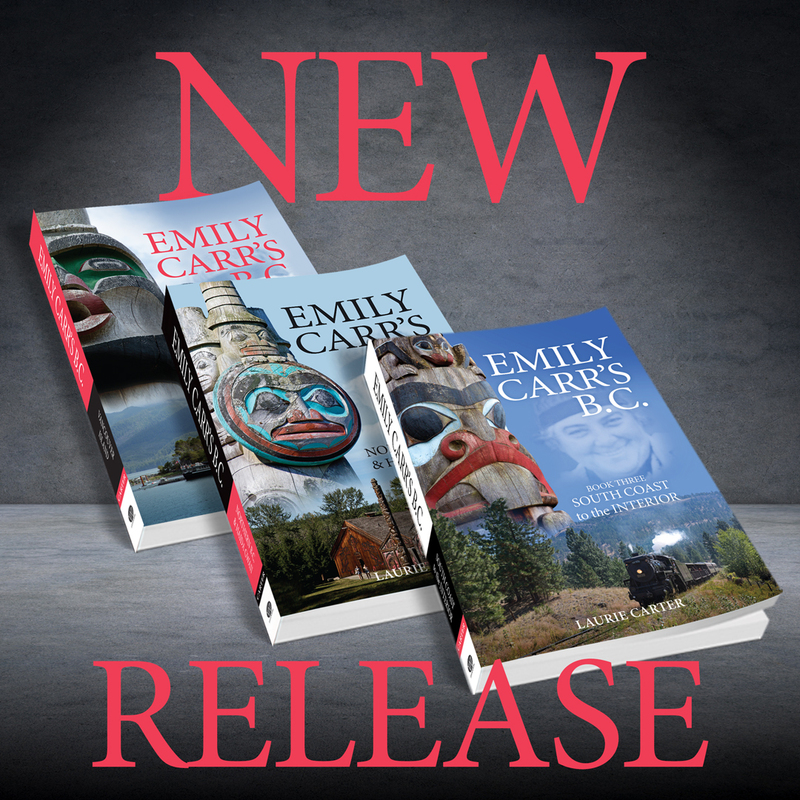 Taylor returns to Vancouver, confident that she can finally spring her trap, but instead, finds herself in the crosshairs of a remorseless villain.